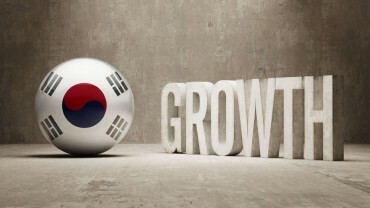 SEOUL, July 8 (Korea Bizwire) – With Korean ginseng being classified as food by the Codex Alimentarius Commission (CODEX), a UN body that sets global guidelines for food products, it is expected that exports of the product will increase. The Ministry of Agriculture, Food and Rural Affairs announced on July 7 that the 38th CODEX general plenary adopted Korea’s standards on ginseng products as an international guideline. 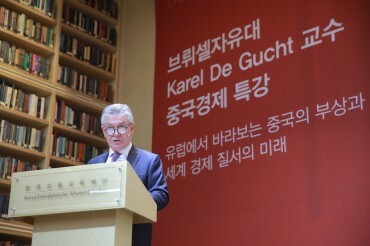 As the CODEX guidelines are considered to be international standards, it will likely become easier for Korea to export ginseng and processed food items containing ginseng. 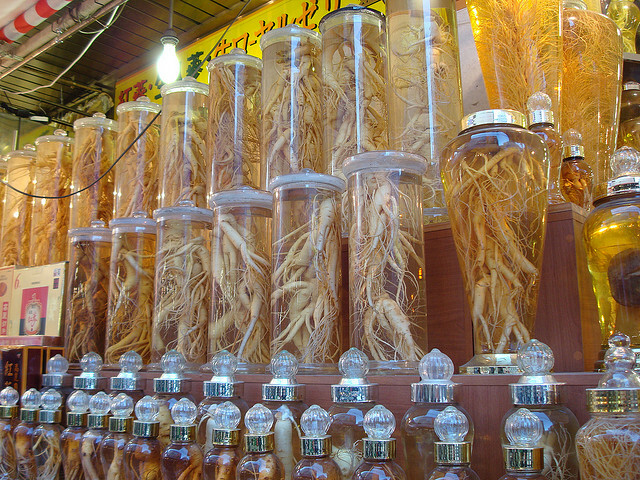 In the past, ginseng has been classified as a medicine, not a food, causing more stringent customs inspections when brought into foreign countries. Higher import tariff rates were also applied to ginseng products. In addition, the ministry expected that exports of ginseng related products would increase, as it will become possible to make other food products with ginseng. Currently, Korea exports ginseng products to some 70 countries, but nearly 90 percent of its shipments head to China, Japan, Hong Kong, Taiwan, and the United States.